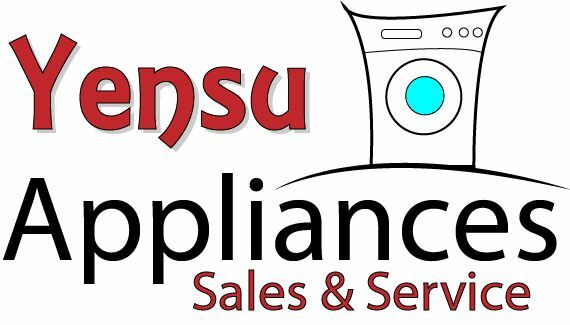 Yensu Appliances Warehouse, Tampa Bay's Choice for Used and Reconditioned Appliances and Appliance Repair Services Yensu Appliances Warehouse, Used, Like New, Reconditioned Washers, Dryers, Stoves, Refrigerators and Appliances. Appliance Delivery in Tampa Bay and Cash on the Spot for Your Appliances. Yensu Appliances offers used and reconditioned appliances as well as appliance repair services! Stop by or call us today at 813-784.5903 or CLICK HERE to Request Service. Warranty on all of our Used Appliances and Appliance Repair Services. Yensu Appliances Warehouse is Tampa Bay's Choice for Used Appliances & Appliance Repair! Call Today for the Best Used Appliances Tampa Bay!